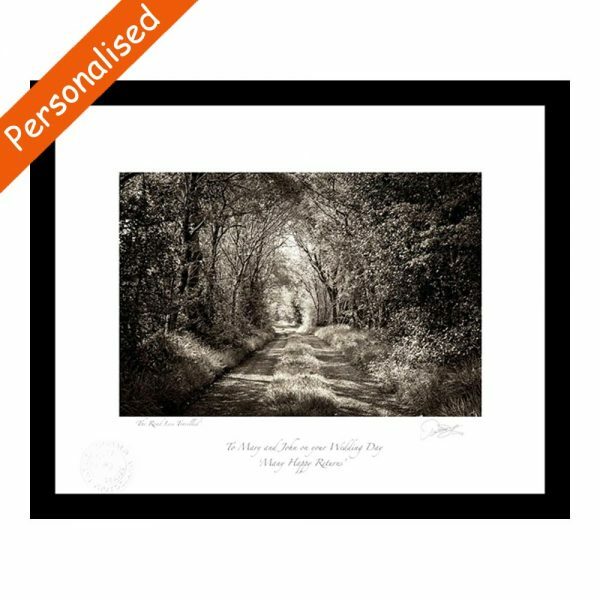 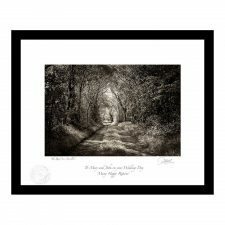 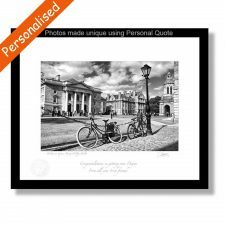 A lovely personalised print entitled ‘The Road Less Travelled’, from an original photograph taken by Patrick Donald. 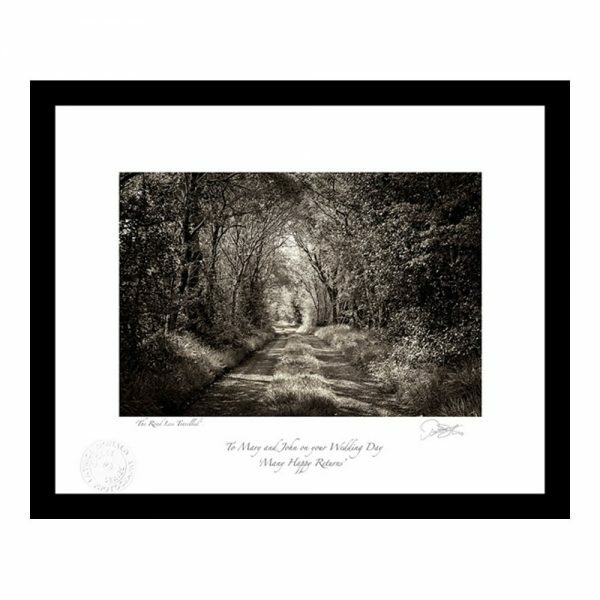 Price includes your personal message added to this print, which is also signed by the photographer. 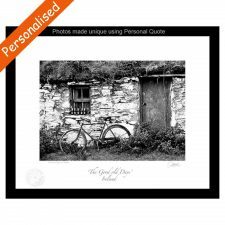 A great gift suitable for lots of different occasions. 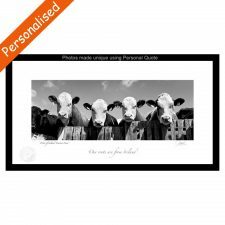 Patrick uses only the best pigmented Epson UltraChrome K3 inks on the market and through professional printers delivers reliable and long lasting results. 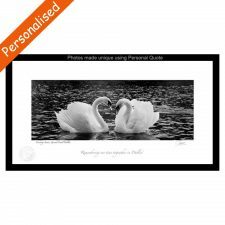 All the pieces are original work which are stamped using Patrick Donald Photography Giclee Series embosser onto the white border of the same paper as the image is printed.